Get the National Park City map! Urban Good CIC is a social enterprise working to improve the urban environment. We provide advice, research and communication to architects, planners, developers, local authorities and community projects to help inform decision making, and ultimately make material improvements to cities. We believe successful urban development increases the capability of citizens to access opportunities. We take on projects to support good urban causes, and create our own campaigns when we have something to add. We want to get young people writing and publishing on urban development. 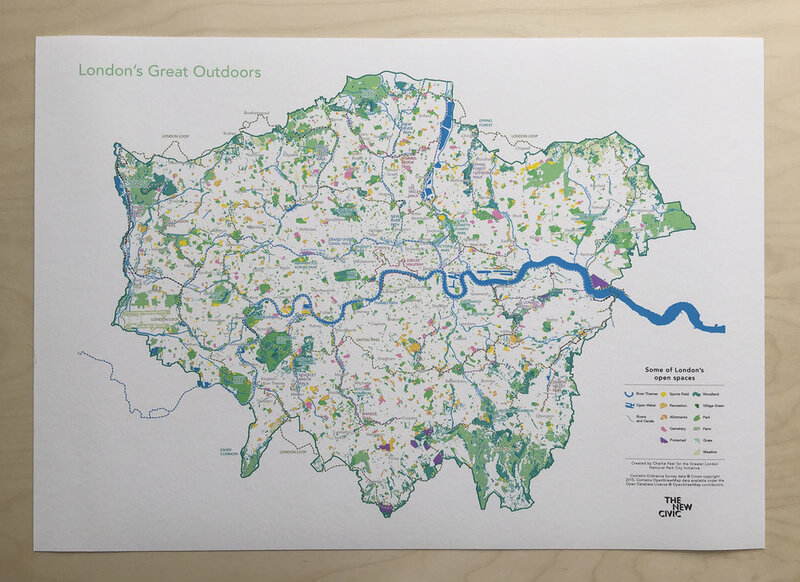 We want the London National Park City to become a reality for all Londoners.